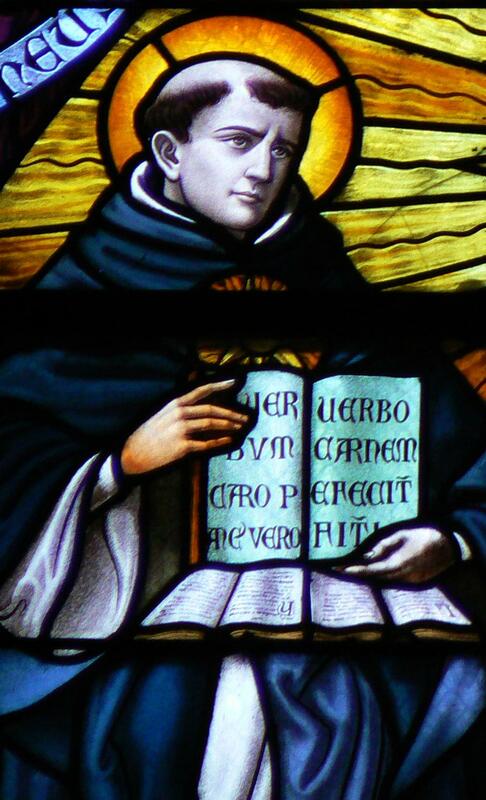 St. Thomas Aquinas, OP (28 January 1225 – 7 March 1274) was an Italian Dominican friar and priest and an immensely influential philosopher and theologian in the tradition of scholasticism, within which he is also known as the “Doctor Angelicus”. 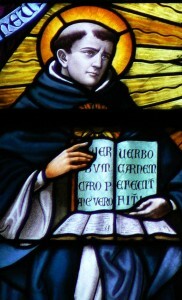 The Summa Theologiæ (written 1265–1274 and also known as the Summa Theologica or simply the Summa) is the best-known work of St. Thomas Aquinas (c.1225–1274). It is intended as an instructional guide for moderate theologians, and a compendium of all of the main theological teachings of the Catholic Church. It presents the reasoning for almost all points of Christian theology in the West. The Summa’s topics follow a cycle: the existence of God; Creation, Man; Man’s purpose; Christ; the Sacraments; and back to God. The Summa contra Gentiles is often portrayed as an early missionary’s manual or handbook. Where the Summa Theologiæ was written to explain the Christian faith to theology students, the Summa contra Gentiles is more apologetic in tone, as it was written to explain and defend the Christian truth in hostile situations against unbelievers, with arguments adapted to fit the intended circumstances of its use, each article refuting a certain heretical belief or proposition.